Burke, one of my literary heroes, rarely writes cover blurbs for other authors, so I’m honored that he took the time to do it for me. And he did more than that. After reading the manuscript months ago, he sent me a short critique and suggest several small improvements. I had time to make them before the book was printed. 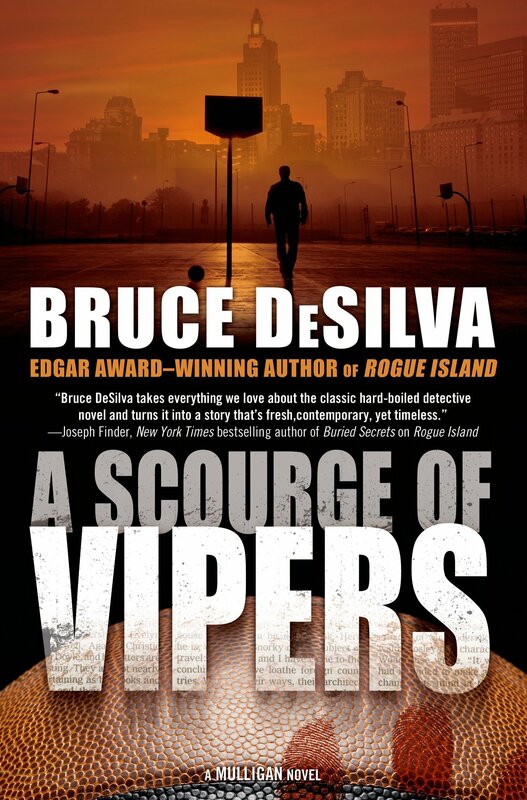 A Scourge of Vipers is the fourth book in my series featuring Liam Mulligan, an investigative reporter for a dying Providence, Rhode Island, newspaper. The book, which has already received starred reviews from Publishers Weekly and Library Journal, will be published on April 7 but can be ordered in advance here. 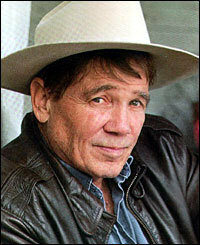 This entry was posted in Uncategorized and tagged A Scourge of Vipers, Bruce DeSilva, corruption, crime novel, edgar award, Grand Master, Hammett, hard-boiled, investigative reporter, James Lee Burke, Liam Mjulligan, Library Journal, Mystery Writers of America, police reporter, Providence, Publishers weekly, Rhode Island, wiseguys. Bookmark the permalink.